Post-apocalyptic stories are not just for science fiction fans. Most views of an earth destroyed by virulent plagues or nuclear war are not uplifting tales. Often, they are narratives of human barbarity where the strong do what the wish and the weak suffer what they must. Many of these stories contain horror elements. This can come by way of monsters, visceral descriptions of violent and sexual content, or simply the psychological ramifications of the situation. Here are ten great reasons to fear the future. World War Z, by Max Brooks, is a collection of survivor stories compiled by the narrator from across the globe. 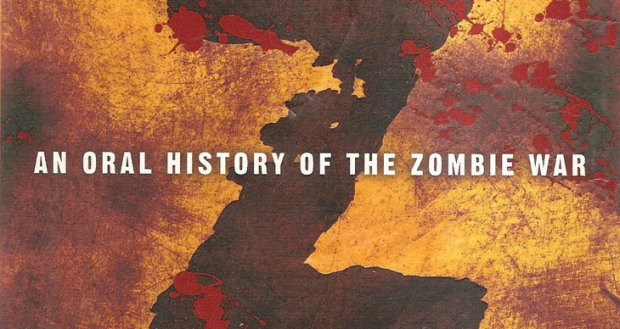 Combined, these tales tell of the undead contagion which almost destroyed humanity. It is the international scope of World War Z which makes the story so compelling. The novel makes us think, not just about what we would do when faced with the flesh-eating undead, but about our society as a whole. It serves as both a condemnation and celebration of our world’s many cultures and the people who contribute to them. Diminishing natural resources, civil strife, and global war set the stage for the dystopia of Panem to rise from the ruin of the former United States. It is a nation consisting of 12 poverty stricken districts and the Capital. To keep the people of the districts in line, the Capital requires each district send a boy and a girl to compete in a televised reality show every year. There the children kill each other for the entertainment of their overlords. 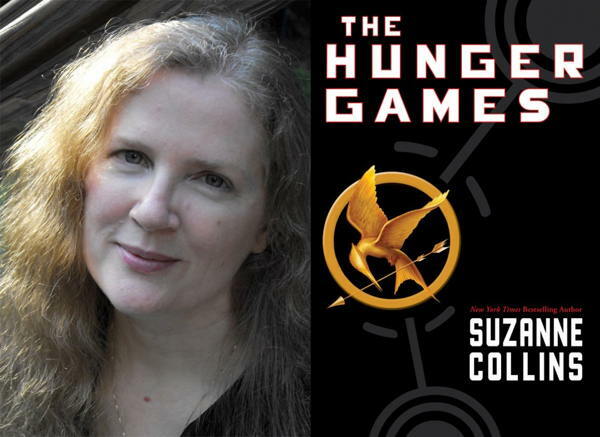 The Hunger Games, by Suzanne Collins was written for young adults and much of the story and characters are simplified, but underlying this is a vivid and unsettling vision of the future that will horrify kids of all ages. 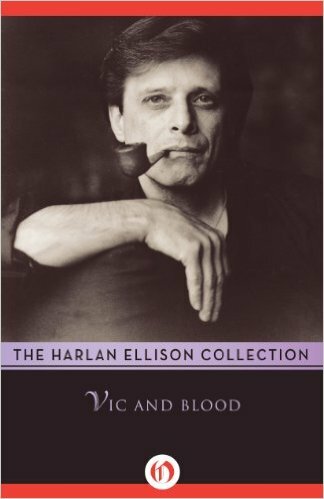 Many of the genre tropes which flood the market today were invented by Harlan Ellison. Among his creations were the telepathically linked team of a boy, named Vic, and his dog, named Blood. Vic and Blood collects three stories about the duo including: “Eggsucker,” “A Boy and his Dog,” and “Run, Spot, Run.” Combined they form an extremely depressing tale of friendship and loss. The post-apocalyptic setting is one in which the last dregs of humanity have retreated to underground vaults during a nuclear war. The surface is now inhabited by violent savages and mutants. If that sounds similar to a popular computer game franchise, there is a reason for that. 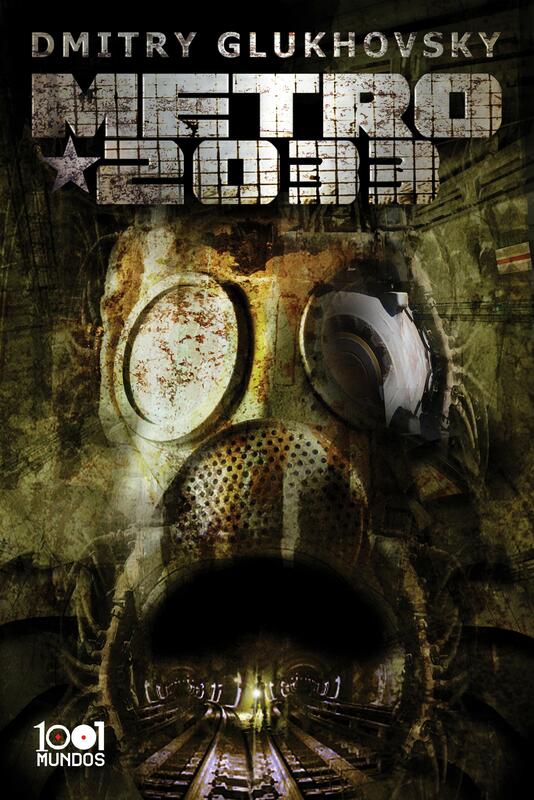 Metro 2033, by Dmitry Glukhovsky, is set following a nuclear war in the early 21st century. The remnants of humanity now live underground in the Moscow subway system. Individual stations govern themselves and their ideologies vary from adherence to the Koran to fascism to nonspecific mysticism to communism. They war among each other, and with the mutant beings which have risen from ashes of the old world. 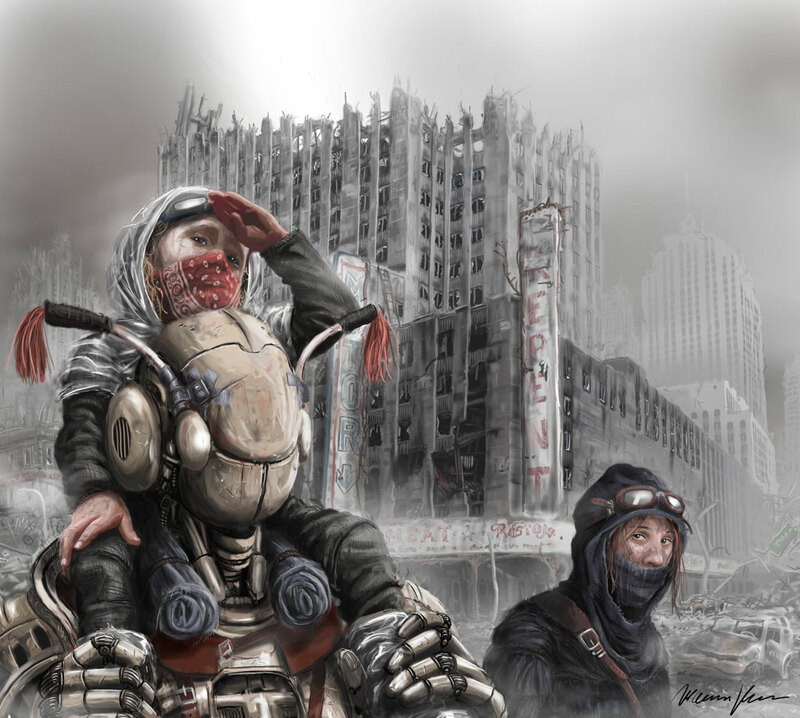 A young man, by the name of Artyom, will bear witness to the spiritual, political, and economic philosophies that proliferate within this last bastion of humanity. In the end, he will determine if such things are worth saving and at what cost. In Brian Keene’s Earthworm Gods, it has begun to rain all over the globe. It rains nonstop without an end in sight. Survivors cling to the rooftops of skyscrapers and peaks of mountains. For believers, it is the flood intended to sweep away the sin of man. 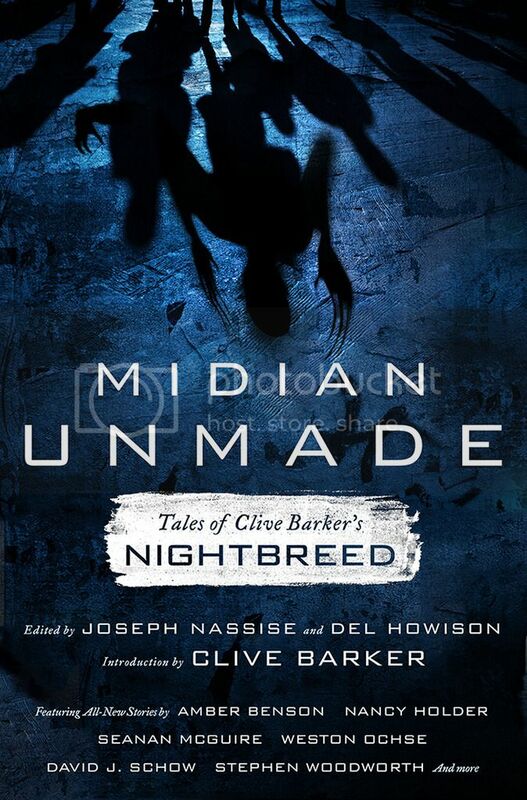 Coming in man’s wake, new life is emerging from an ancient slumber to wreak havoc upon the world of man. Keene combines the spirit of Lovecraft’s cosmic horror with a modern writing sensibility. 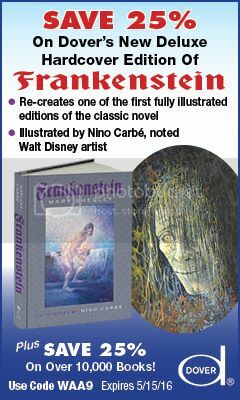 The result is a tale which is accessible to the reader while maintaining the pulp horror feel of the 1920s and 30s. Stephen King is arguably the greatest horror writer of all time and his magnum opus is The Stand. A weaponized strain of flu is released and leads to the near extinction of the human race. In the wake of this disaster, the human race will gather behind two mystical figures who lead to their respective flocks in the ultimate showdown of good versus evil. Weaving elements of both science fiction and fantasy into the narrative, King creates an epic tale on par with Lord of the Rings, while maintaining the elements of terror and suspense horror readers expect. 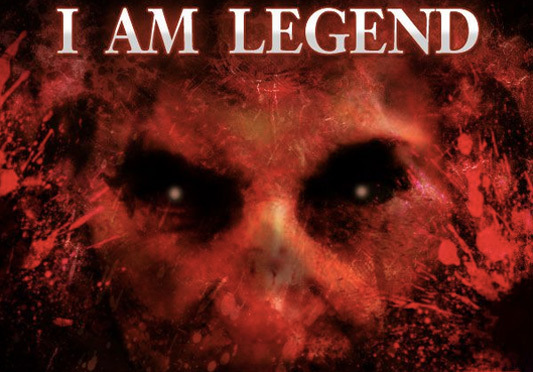 I am Legend, written by Richard Matheson, follows the rather ordinary Robert Neville as he struggles to survive under some extraordinary circumstances. The old world is gone having been laid waste by a great war and the vampire pandemic which followed in its footsteps. Neville must confront these monsters while coming to terms with the future which lies before him. What makes it truly spectacular is its uncompromising ending that challenges not only Neville’s role as savior but man’s role in the universe. It is the measure by which all other post-apocalypse novels are compared. Escalation between the United States and the Soviet Union leads to nuclear devastation in Swan Song, by Robert R. McCammon. However, all is not lost. Hope lives on a small girl named Swan. She has the ability to restore the land but there are those keen on preventing new dawn for mankind. This leads to a battle between good and evil with the fate of the world hanging in the balance. 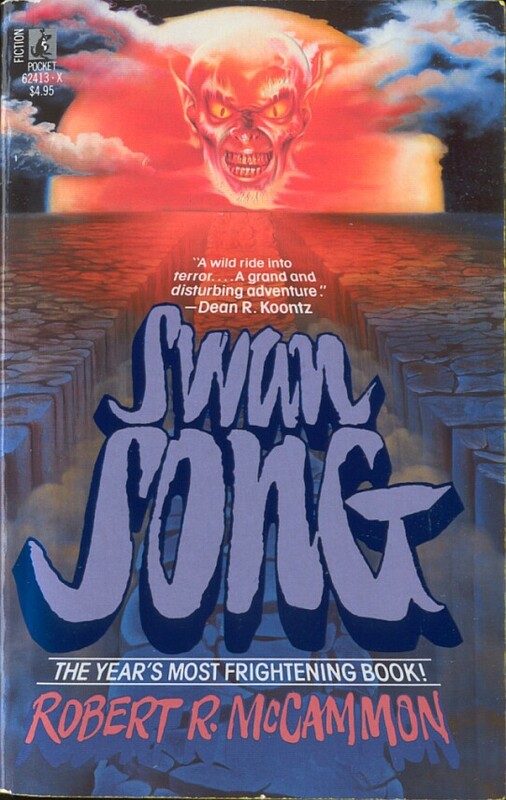 Often compared to Stephen King’s The Stand, Swan Song follows a similar path combining elements of science fiction and fantasy into an epic narrative both in scope and delivery. 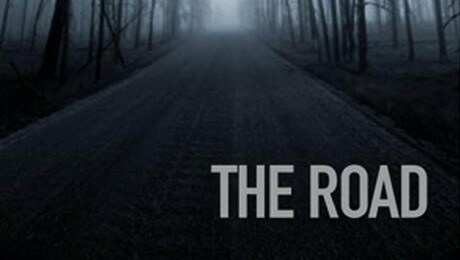 The Road, by Cormac McCarthy, is a story of a father and a son on a journey towards the sea. The earth they dwell in has suffered a traumatic event sometime in the not so distant past. The sky is filled with dust and ash. Nothing grows. Many of those who remain have turned to cannibalism for survival. Fans of the novel believe it to have been the result of an asteroid, but this is never fully articulated by McCarthy nor does it matter. The deeply depressing narrative focuses not on the event or setting, but rather the relationship between father and son as they travel down the unknown road. Set in the aftermath of a nuclear war which destroyed the northern hemisphere, On the Beach, by Neville Shute, follows a group of naval officers, family and friends holding on in Australia. It is only a matter of a few months until the fallout reaches their home in the South Pacific. Meanwhile, they do their best to continue to live life, but find it hard to come to terms with the end. Published in 1957, Shute’s story is both a warning against the proliferation of nuclear weapons and an incredible thoughtful piece highlighting the triumph of the human spirit against all odds. I love this list. The ones I haven’t read are: Vic and Blood, Metro and Earthworm Gods. I’m guilty of playing Metro the video game before reading the book, but that’s why the book is on my To Read list for this year. 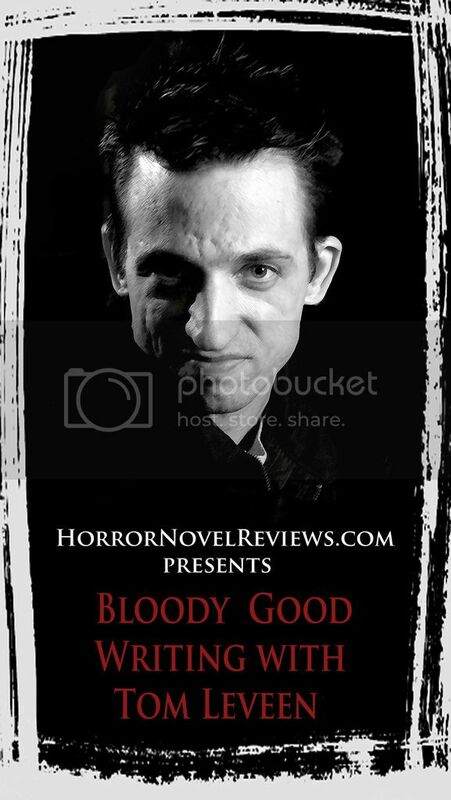 Vic and Blood is a collection more than a novel so I cheated a little. I think people will be more surprised at how much the setting shares with the Fallout universe. While fallout is not a copy, it is pretty clear that A Boy and his Dog inspired the franchise. As for Metro 2033, you are missing out. There is a ton in the novel that didn’t make it into the game and reading the book will allow you to connect better with the characters. I am also one of the diehards that loved Metro 2034. If I could read Russian I would already be fast at work at Metro 2035, but I suppose I can wait until the English due out in a couple months. Earthworm Gods is fun pic for the list. My wife is not fan of horror, but she read all of the Earthworm Gods books. 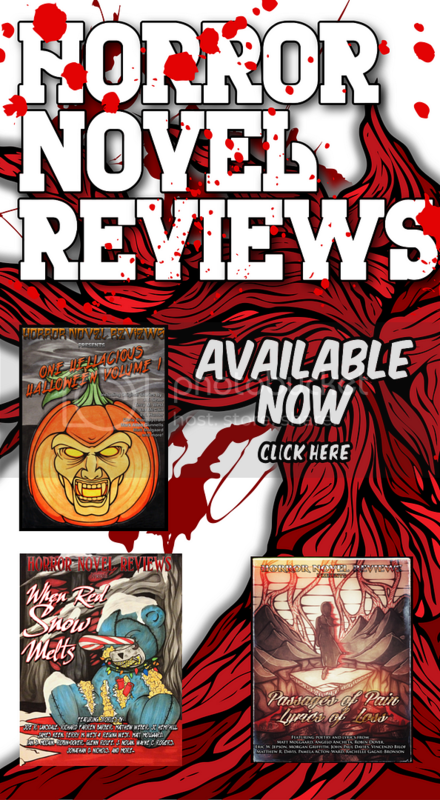 There is just something about how Brian Keene writes that appeals to people from all walks of life. Mark my words sometime in the not so distant future, he will break out into mainstream fiction and you will see his novels in supermarkets. what about Day Of the Triffids? I originally thought I would suggest 5 novels and when I went to write it I put 10 on there. Realistically, I can think of about another 10 or so I would recommend, but a list of 20 was going to be too long. Day of the Triffids would have been on there, along with several more zombie tales, and a few guilty pleasures of mine. I almost removed The Stand and Swan Song to make way for some more unusual choices but I figured people would be super upset if I didn’t mention them. Lucifers Hammer is one I wanted to add instead of The Stand. It isn’t that I hate Stephen King, but I feel like it is actually a book series crammed into one book. I have always preferred shorter novels, novellas, and short stories (especially collections). The Stand is overwhelming. Even after I decided to include Stephen King, I actually thought about swapping out The Stand for The Mist as I think that is his best post-apocalyptic tale. I thought Swan Song to be a rip off of Stephen Kings The Stand. Just too many similarities, though still a decent read. Or Andromeda Strain by Michael Crichton? Andromeda Strain is a great one that didn’t make the list.